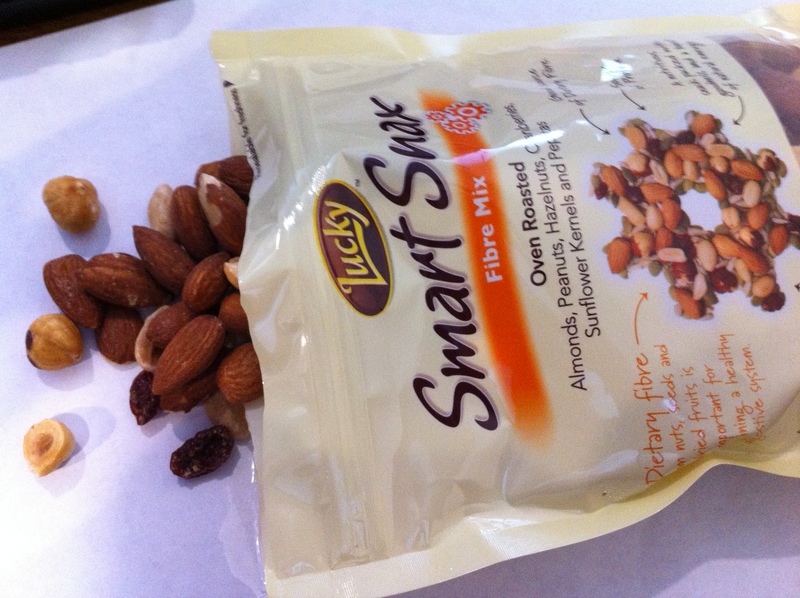 Awhile ago I was lucky enough to win a pack of ‘Fibre Mix Smart Snax’ from Lucky on Twitter. I was hoping to win the Antioxidant Mix as it had more fruit/berries than the other packs however I was just happy that I had won something! 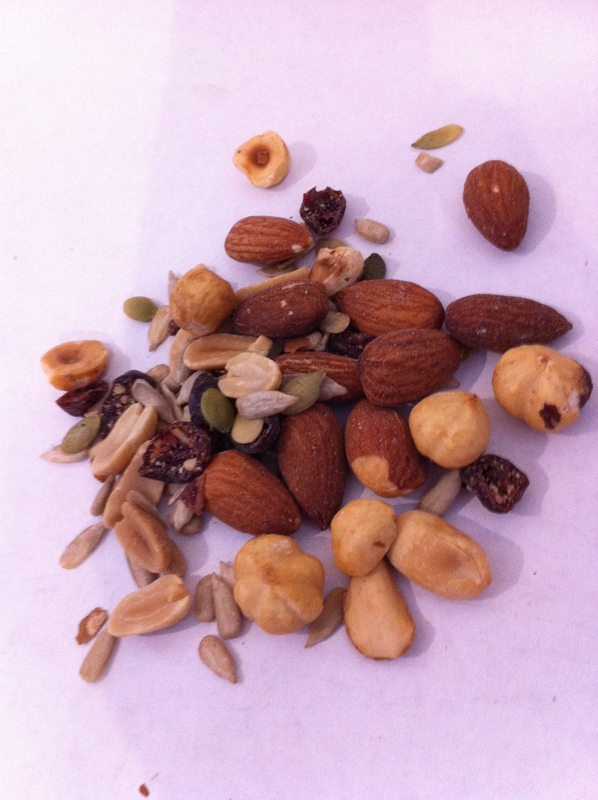 The Fibre Mix contains Almonds, Peanuts, Hazelnuts, Cranberries, Sunflower Kernels and Pepitas. Doing the PR for the Almond Board of Australia I have read a lot of research about the health benefits of nuts but also that you shouldn’t eat more than 30g a day due to their high fat content. 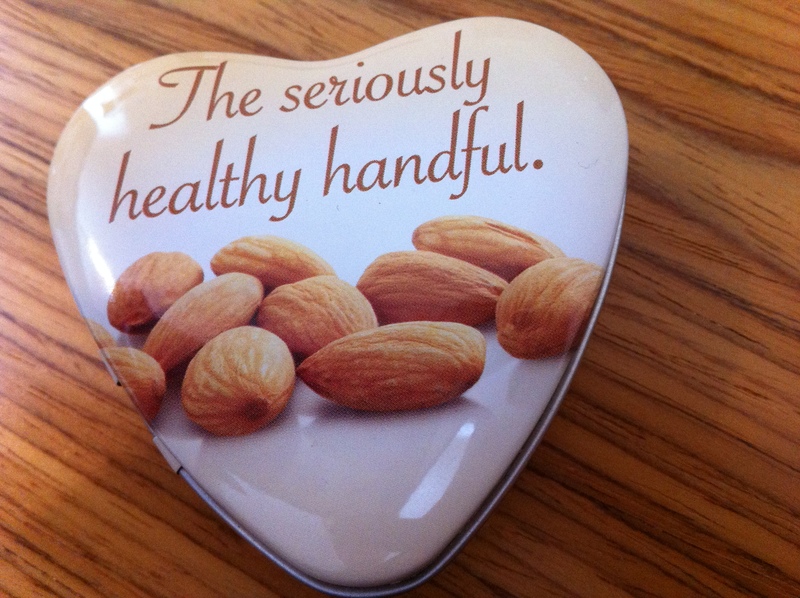 Therefore every time I go to have a snack of the Smart Snax Fibre Mix I pour 30g into my handy almond tin (which can be purchased from the Almond Board of Australia here). I find the Fibre Mix quite dry due to only having cranberries and the rest nuts/seeds however I figure this isn’t a bad thing considering dried fruit isn’t the best thing to eat large quantities of. The mix is great to have as a morning or afternoon snack in between meals to keep you satisfied! The Lucky website has a number of recipes, including a number of gluten free ones of which I will be trying very soon! What do you always have on hand as a snack?